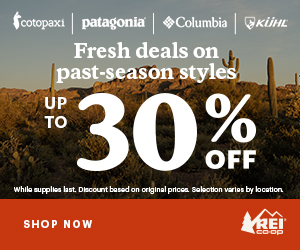 Like hiking? Like beer? Then you’re going to love Beer Hiking Pacific Northwest. 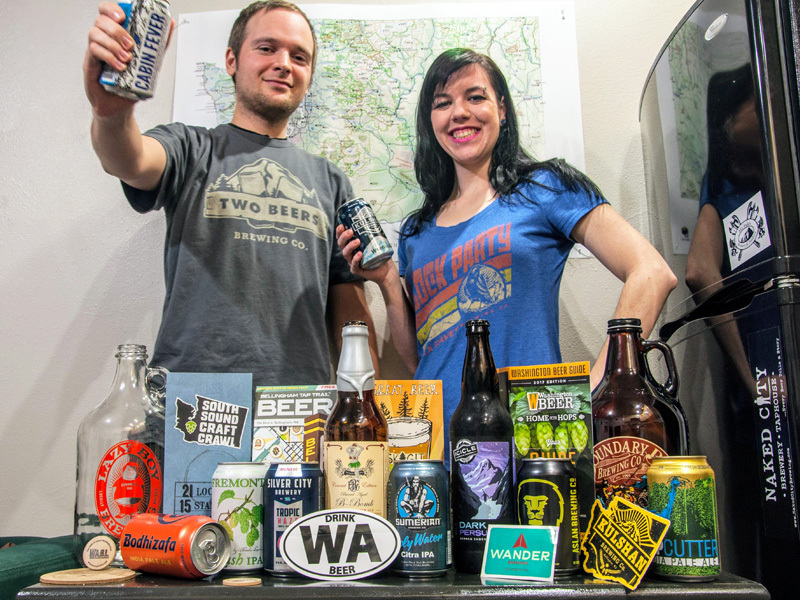 Washington-based travel writers Rachel Wood and Brandon Fralic have done the hard work of hiking trails and drinking beer all over Oregon, Washington and British Columbia to pair 50 of the best trails with 50 of the best craft brews in a fun and refreshing tour of the Northwest. 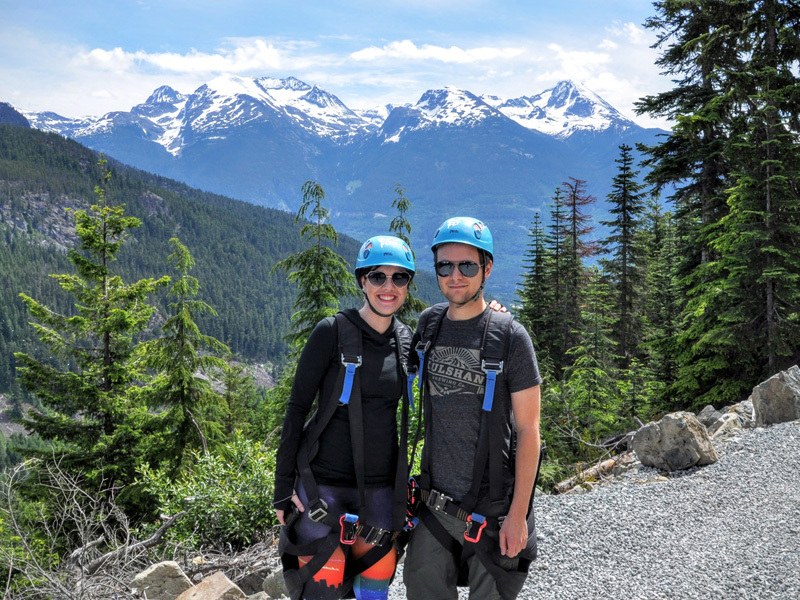 Together, Brandon and Rachel have written extensively about hiking and beer in the Northwest, with features in Northwest Travel & Life, OutdoorsNW, Washington Trails and more. They also maintain their own feature blog, Beers at the Bottom. 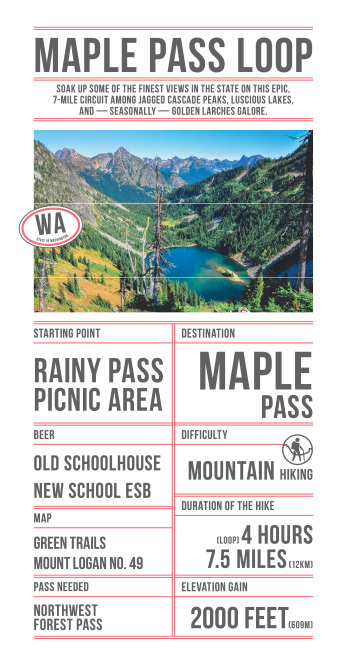 Fresh off the presses, Beer Hiking Pacific Northwest is a fun and easy-to-navigate guide that’s perfect for finding short and long hikes around the Northwest, then topping off the day with some post-hike refreshment at a local craft brewery or tap house. Go for a casual waterfall stroll then kick back with a chocolaty porter, or take on a big grind and top it off with Scottish ale. You can check them off one at a time, or group several together for a beer-and-hiking road trip. 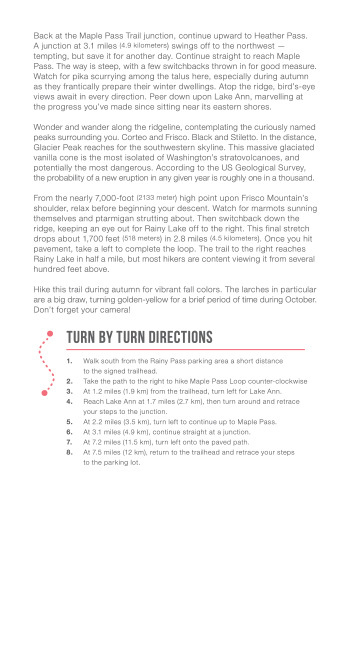 We caught up with Rachel and Brandon to learn a more about how they developed their unique hiking guide. Read on for more. What inspired you to write a Northwest beer and hiking guide? Rachel: For all the different hiking guides out there (creaky knees, dog hikes, you name it), there just wasn’t a good resource for both beer and hiking. I think for many people, a post-hike beer is the best way to end a day on the trail. That’s certainly the case for us. The two things we always research before traveling anywhere are the local trails and nearby breweries. We started by launching our blog, Beers at the Bottom, with the goal of eventually putting it all into this book. How did you come to select the trails and breweries you feature? Brandon: We started by looking at trail and brewery maps, like the WTA Hike Finder and the Washington Beer Brewery Locator. We then targeted areas of overlap—those cities and regions that offered both breweries and trail networks. Of course, there are obvious metro areas like Seattle, Portland and Vancouver, but we wanted to focus more on the smaller towns and off-the-beaten-path destinations throughout the Northwest. We ended up with a good mix of places we’ve long known and loved, along with some new discoveries. 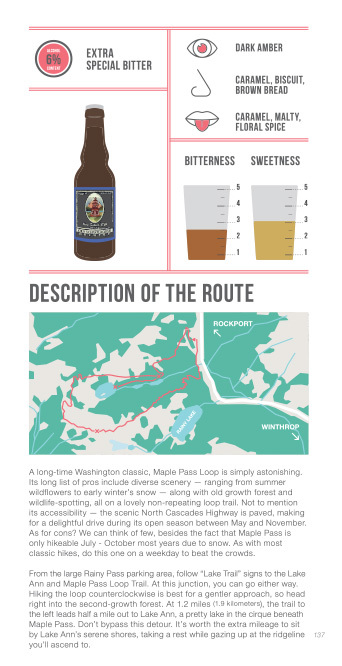 How would you characterize each region’s trails and beers? Rachel: For trails, I think each region does have its own flavor, so to speak. BC loves its grinds. The Grouse Grind is one of the region’s more (in)famous trails, and it felt like every other hike we researched in the area was fill-in-the-city’s version of the Grouse Grind. The hikes that felt the most unique to us were on the Oregon Coast. Since the entire coastline is public, it has a very rugged and inviting feel to it. As for beer, I am very pleased to say that each region is producing some great stuff. Oregon feels like it’s still really about the brewpub, where your brewery is also functioning as a restaurant. Washington is moving more towards the taproom style, with food trucks available, which also adds to the community spirit of beer. BC’s liquor laws are a real maze, so we were surprised to find some breweries are only allowed to sell the equivalent of one pint to its customers. At these locations, go for the taster tray—every time! 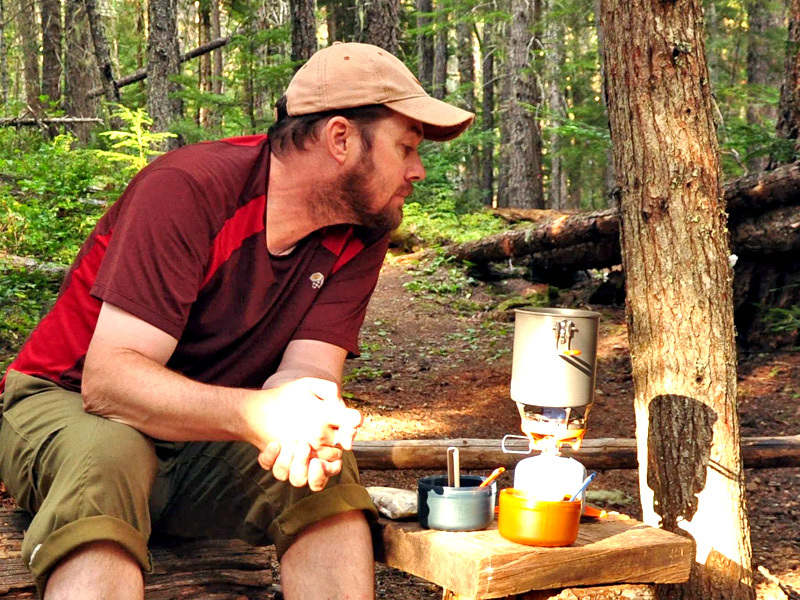 How do you determine the perfect trail-brew combination? Rachel: There are a few ways we go about creating our pairings. First and foremost: proximity. The closer the brewery is to the trailhead, the more time you have to enjoy a few pints. For example, North Fork Brewery is the obvious choice for any hike on the Mount Baker Highway in Washington. It gets trickier with trail and ale towns like Bend in Oregon. 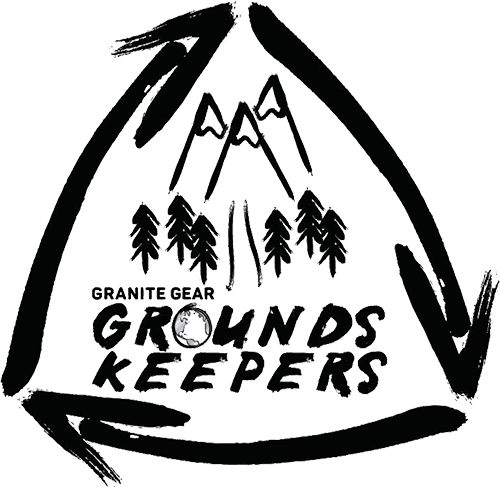 When you have so many great breweries to choose from, we like to go for ones that either give back to the outdoors, or embody the feel of being outside. I love when a taproom feels like an extension of the trail I just hiked, and so many PNW breweries really have that feel. Zipline in Whistler, then go for a Coast Mountain Saison. Beer Hiking PNW and Beers at the Bottom experts Brandon Fralic and Rachel Wood. Take a hike to the North Casacades' Blue Lake, then top it off with an Old Schoolhouse ESB in Winthrop. Dive into Beer Hiking Pacific Northwest and start planning your own adventure. What is the key to fully appreciating a post-hike beer? Brandon: I’d say the key to fully appreciating a post-hike beer is: 1) earning it and, 2) keeping it close to the trail. The more grueling the trail, the greater the need for a post-hike pint. That said, we have easy beer hikes in the book (like the Hood River Waterfront in Oregon) that pair perfectly with the nearest brewery. Here, you walk right by Pfriem Family Brewers when strolling the Waterfront Trail. 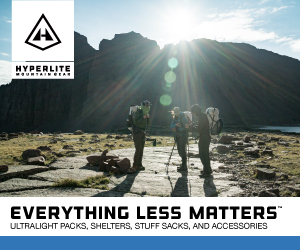 Are there any hotspots that didn’t make it into your guide? Brandon: We did our best to curate the guide with our top picks in each area. But we’ve since discovered several others that we’d like to include in a future edition. One location is the BC Sunshine Coast. We fell in love with the Sunshine Coast Trail and its nearby breweries after finishing our manuscript. We’d like to explore more in BC, as well as Eastern Washington and Oregon. Can you share a personal favorite, or not-to-be missed destination? Rachel: Oh, there are just too many. In Oregon: Cape Perpetua and Yachats Brewing. The hike along a slice of coastline with sights like the Devil’s Churn and Thor’s Well is breathtaking. And the farmhouse ales at Yachats Brewing are truly unique. In Washington: Cowiche Canyon and Bale Breaker Brewing. The canyon is gorgeous during any season, but if you hit it in late summer or early fall you walk past a working hop farm. Then you follow up the hike with a beer at a brewery in the middle of the hop farm. It’s a match made for a beer-geek. 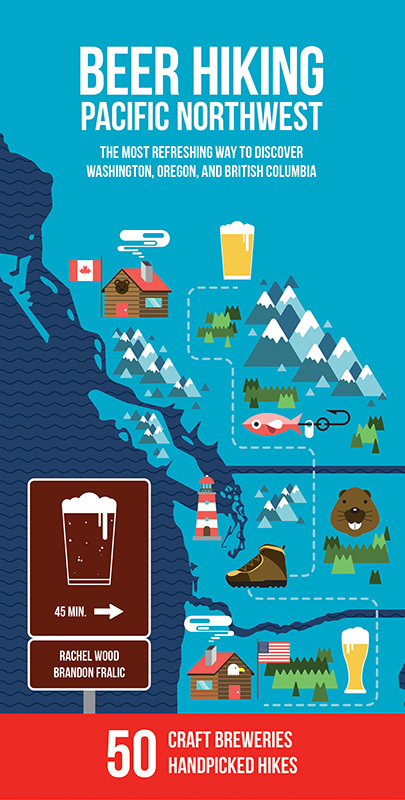 Finally, in BC: You can’t miss the Sea to Summit Trail and Howe Sound Brewing in Squamish. The trail can be brutal, but you get up to this wonderland of fun at the summit of the Stawamus Chief. And Howe Sound is an excellent place to enjoy a BC beer. What advice do you have for users of your guidebook? Rachel: We specifically designed Beer Hiking Pacific Northwest with built-in roadtrips and travel itineraries. We’ve got a great Oregon coast section, and a nice Central Oregon loop route. In BC, there’s what I like to call the Sea-to-Sky Highway Tour that starts in the Vancouver area and ends in Whistler. You can also drive the Cascade Loop in Washington using hikes in the book, or even do a Mountains-to-Sound route starting in Seattle and ending in Yakima. We’re firm believers that beer travel is the best kind of travel. 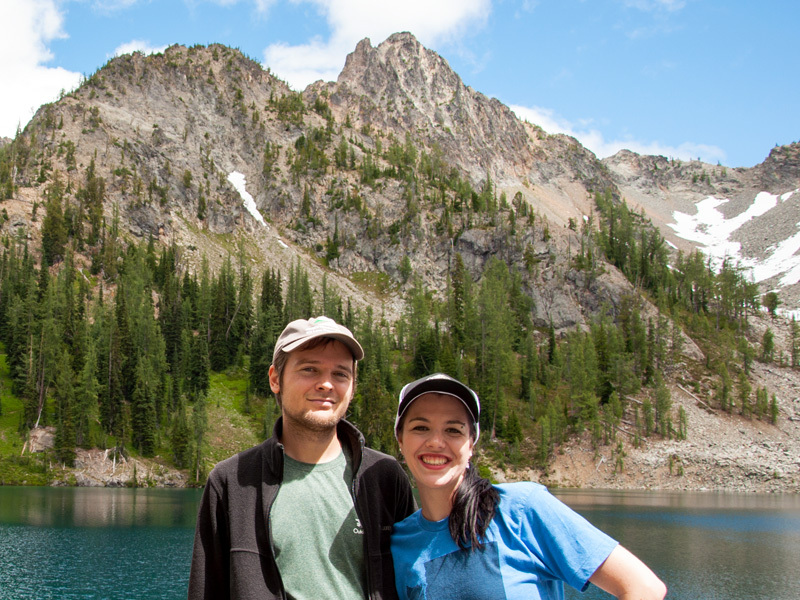 Meet Rachel and Brandon for some beer and hiking insider tips. 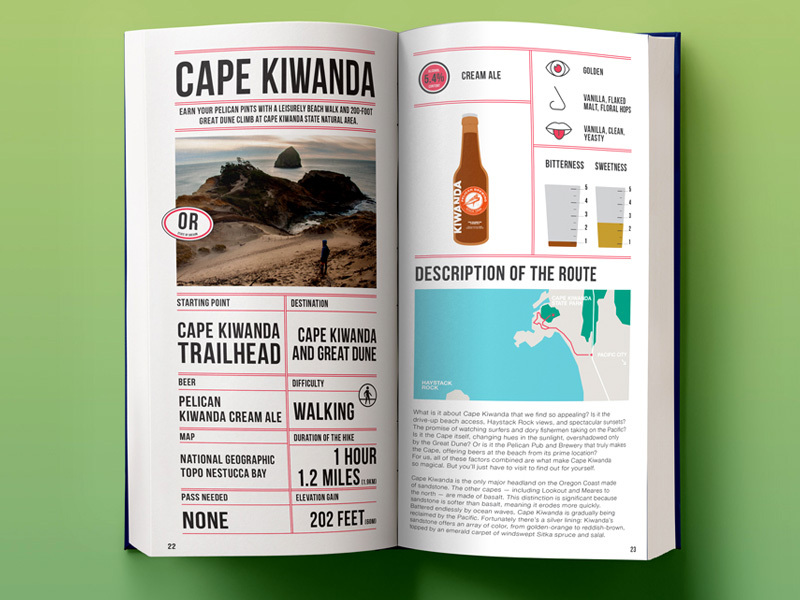 They’ll be traveling the Northwest this summer and sharing their new guide with fellow beer and trail aficionados. Look for them in the Oregon in early June with events in Eugene and Vancouver, WA. Then they’re off to Spokane in later June for a quick tour of Eastern Washington. Visit Beers at the Bottom on Facebook for a complete list of their appearances. 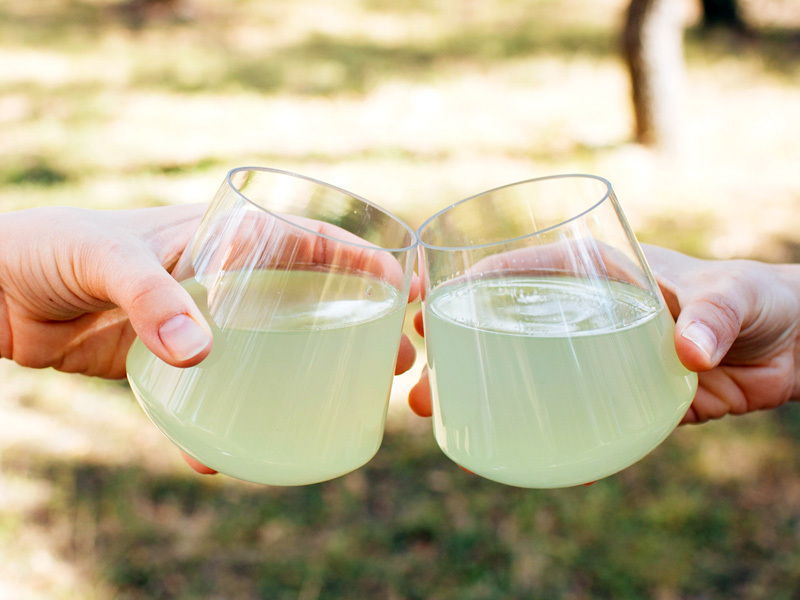 Following their tour, you’re likely to find them on a trail or in a beer garden soaking up every last drop of Pacific Northwest sunshine. 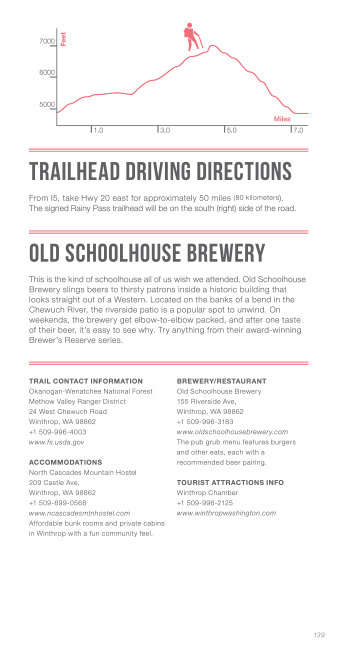 Check out a sample entry in Beer Hiking Pacific Northwest below, then order the complete guide at Amazon. You can also follow Brandon and Rachel and get even more Northwest beer and hiking info at Beers at the Bottom, and on Facebook, Instagram and Twitter. Photos and guidebook sample courtesy of Beers at the Bottom. Main photo: Take a hike on Oregon’s Cape Perpetua, then top if off with a Yachats Cetacea Saison. 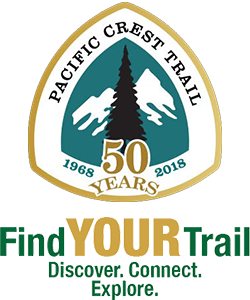 Do you have PCT story that you’d like to share? It can be funny, insightful or educational. Send us a message with a brief summary of your experience. You could be featured in our next Trail Talk. 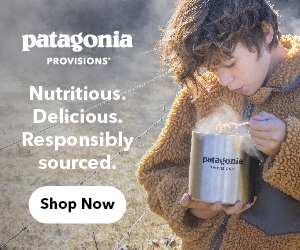 Check out our picks for some of the tastiest trail snacks, meals and treats, as selected by our team of pro PCT hikers.